We all have mixed feelings about cleaning our cars. And everyone can appreciate shiny and clean car seats. 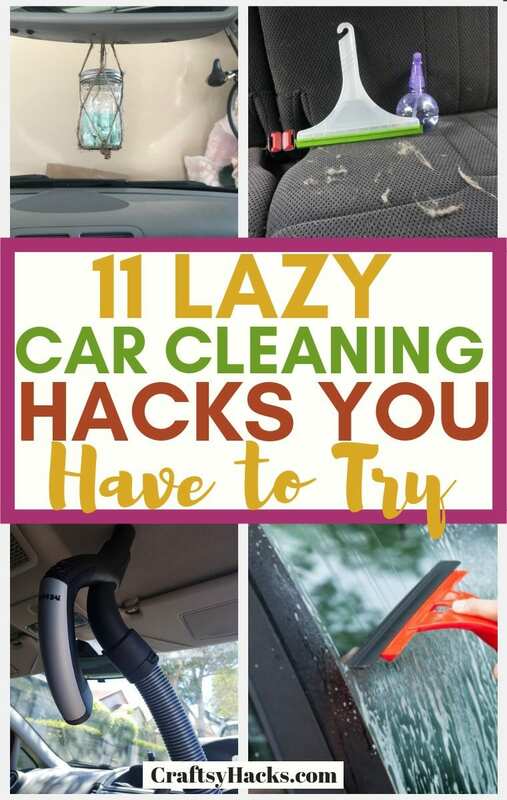 But, washing windshields, the roof, clearing out the seats, vacuuming them, and cleaning every edge of the car is a lot of work. And no matter how frequently you do it, your car is probably going to be dirty in two days or so. And then, the whole routine begins again. I can’t blame you if the thought of cleaning your car puts you in a bad mood. Honestly, I think most of us appreciate cleanliness but don’t really fancy the process of cleaning. 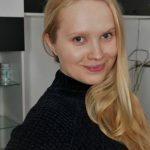 Today, I’m going to share a few tips and tricks on how to keep your car squeaky clean without it taking a toll on your mood. The one thing about car cleaning which usually puts me off is the amount of time it takes to sponge, scrub and wash the entire surface and interior of my car. It can be time-consuming even if your vehicle is tiny. So, let’s just jump right into it and talk about the tricks that might as well just put you out of your misery. We love our pets and traveling with them is a lot of fun! But, sometimes cleaning after them can be a menace. They love to make a mess, and even if they stay put, they do shed hair on the seats of the cars. 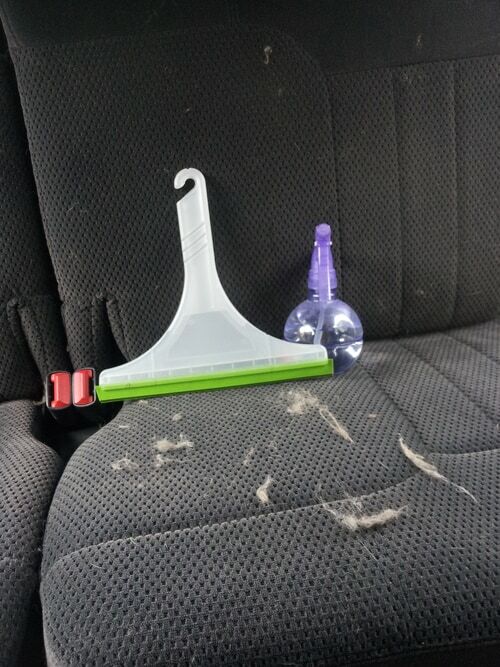 Cleaning pet hair can often be hard work, especially if your seats are not leather. Get rid of your pet hair with some water and a squeegee. Just spray a tiny bit of water on your seats. Then, take the squeegee and rub it on the damp seat. That should do the job! Our dashboards get dusty and jaded over time. Thus, they eventually lose their shine. The easiest way to polish your dashboard is by using olive oil. Just mix some of it with a tiny bit of water in a spray bottle. Then spray it all over the dashboard and dry it with a napkin or a cloth. Do you often forget to clean the inside roof of your car? The truth is, the roof accumulates just as much dust and dirt as the seats and the rest of the car. You can clean the roof with the help of a vacuum cleaner. While it does take a while to do that, it’s definitely worth it! You don’t want all of that dust to get on your head! 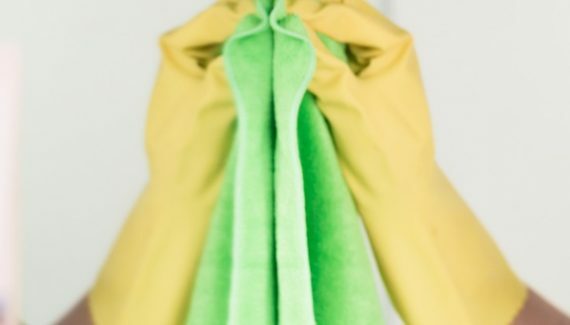 Instead of splurging on air fresheners, you can make one yourself at home. Get a mason jar, and make sure it has a lid on. Here are a few good quality mason jars with lids. 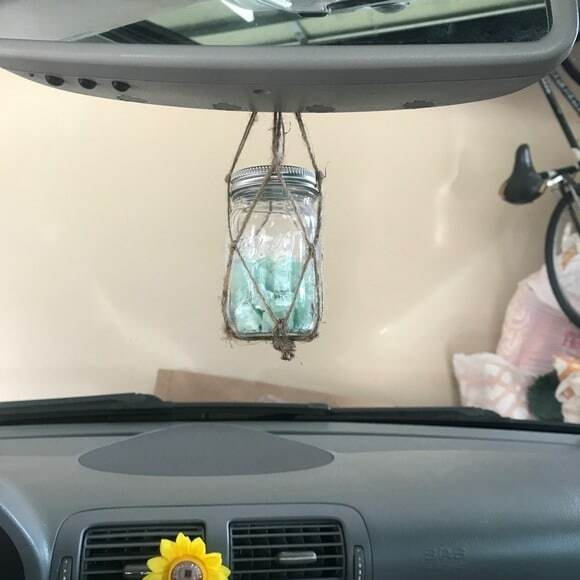 Fill the mason jar with scented dryer balls. Here are some of the essential oils that smell great, so you should definitely use these! Now, whenever you’re driving, you get to enjoy some of the benefits of aromatherapy and make a friend or two laugh. At the end of the day, that jar does look a little bit funny! Cars often attract bugs and getting rid of them is a hassle. Also, in some cases, they might even be dangerous to your pets! 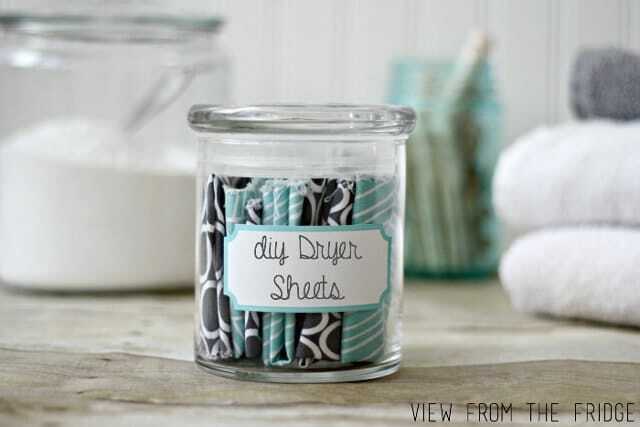 However, you can use your dryer sheets. Do not throw them away from now and stock them up. The truth is, the smell of dryer sheets repels bugs. 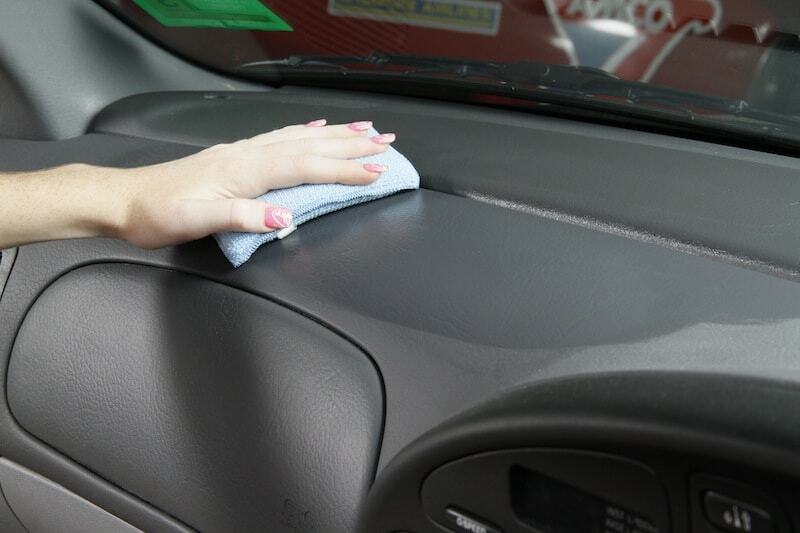 Thus, rub the dryer sheets over the seats of your car and you’ll see the problem of bugs won’t be an issue anymore. No matter how thoroughly I clean my car, it hardly ever shines. That is unless I use some lanolin after the wash.
Lanolin basically absorbs moisture and gives a waxed look to your car. You might have some lanolin in your garage already. You can also buy a car conditioner with some lanolin in it. But, that’s simply not as fun! Plastic wipers get annoyingly moist whenever they come in contact with water. Then, they leave marks on the glass that are simply impossible to take off. But, there is an easy way out of this problem. Spray a little bit of alcohol on the wiper and it’ll leave your windows looking clean and shiny. When you think about, it does make sense. After all, all glass liquids contain some amount of alcohol. Don’t you hate it when you find crumbs in the crevices of your car seat, or at the door handles? 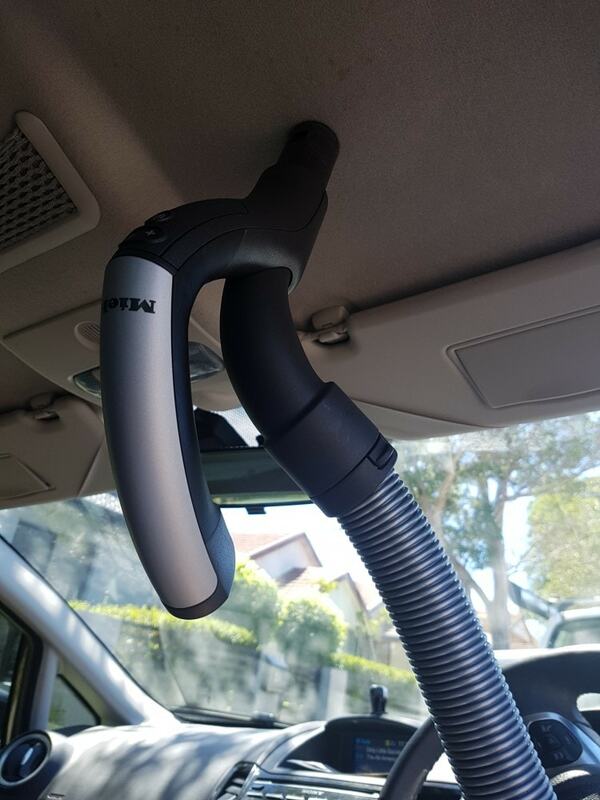 No matter how hard you clean your car, food crumbs and dust just won’t go away. 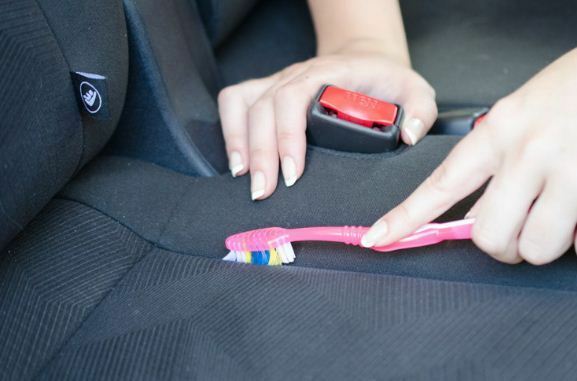 Thus, use a toothbrush to clean out the crevices in your car. Vacuums do not always reach all corners, but a toothbrush should take care of those pesky crumbs. Cup holders also get incredibly dirty. And no wonder you keep forgetting to clean them. 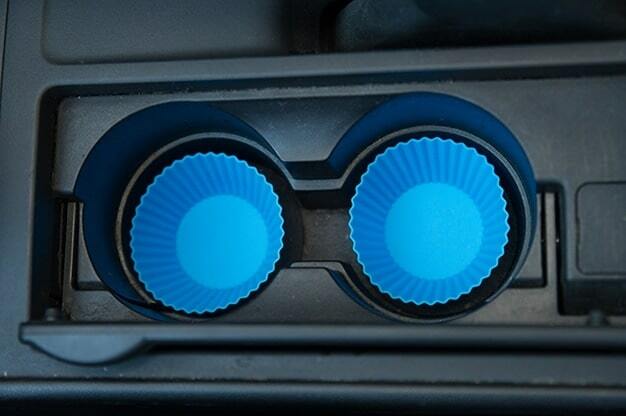 Here is a simple trick to keep your cup holders clean and shiny. Insert silicone cupcake liners into them and let the dust collect. Silicone is easy to wash, so you can take them out any time, give them a spray and continue using them. That’s as easy as it gets! 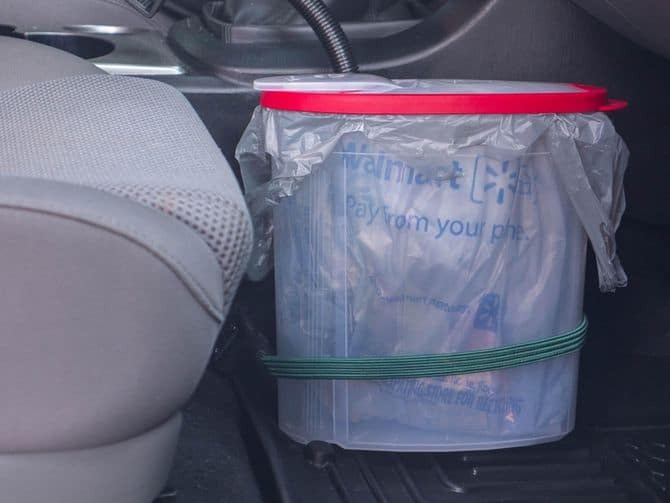 If you decide to place a trash can in your car, it will end up taking a lot of space. A space-saving idea for garbage disposal would be to turn a plastic cereal container into a trash can. Most of us use car trash cans to dispose of dry waste. But, a plastic cereal container can make for a good dustbin. You can also replace it every month. 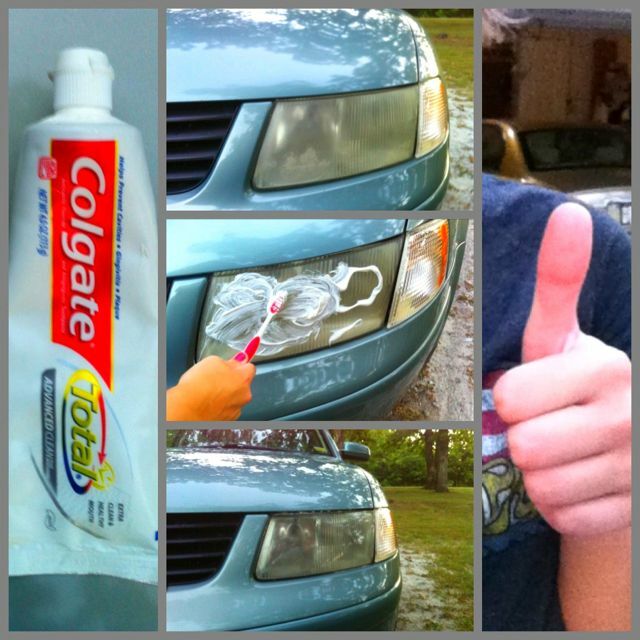 Did you know your toothpaste can be a huge help if you want cleaner headlights? 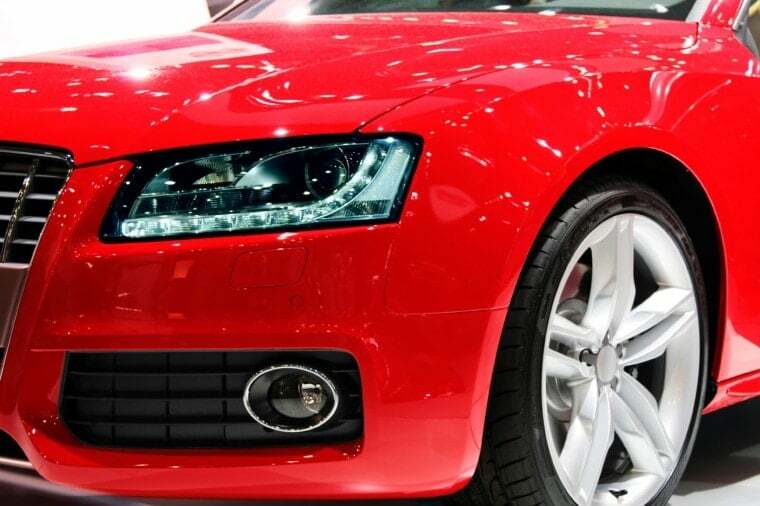 Cleaning hazy headlights and getting rid of all the dirt can be a daunting task. So, just use toothpaste to do the job. Just apply some of it to the glass, rub with a toothbrush and then wash away. That’s it! 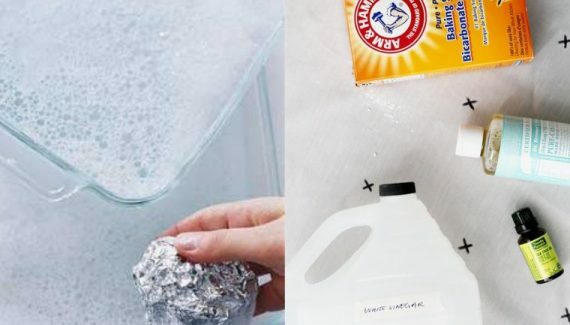 Read more about how to clean carpets and lear more cleaning hacks.